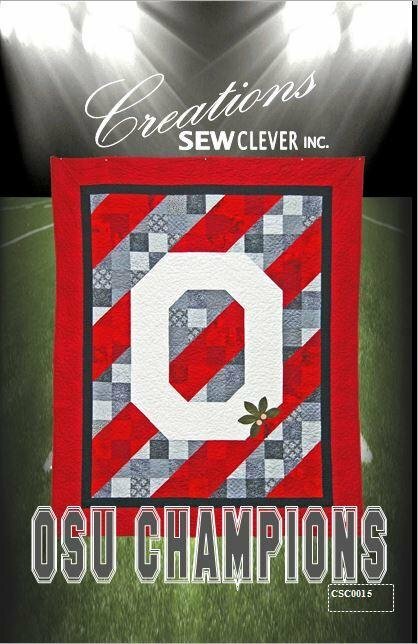 All logos reproduced in these products are registered trademarks of The Ohio State University and are licensed for personal use only. Items produced using these products may be for personal use or for use as gifts. Items may not be produced for sale or resale in any commercial activity or venue, including online sales activities.